Our Study Guide is Meant to be an All-Inclusive Resource for Actuarial Students Preparing for Their Exam. Filled with hundreds of examples and practice problems, the text provides you with not only the required theoretical knowledge but also with ample opportunity to practice the new material. We tailor the material so that you get everything you need to pass the exam and keep a close eye on the syllabus so you don’t have to. Every topic is introduced with mathematical rigor and problems have been carefully designed in order to reinforce the concepts learned. 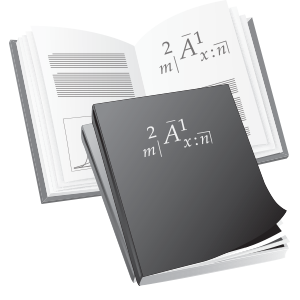 All of the problems are explained in full mathematical detail at the end of each section to provide you with further guidance. Tips and shortcuts that could be used on the exam are described as well. As a supplementary study aid, you will receive full access to this site including all the practice exams and quizzes.